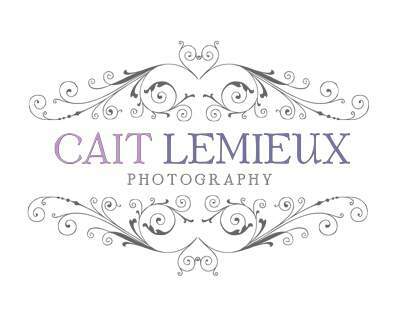 As a full service photography studio, creating professional quality products is so very important to me! 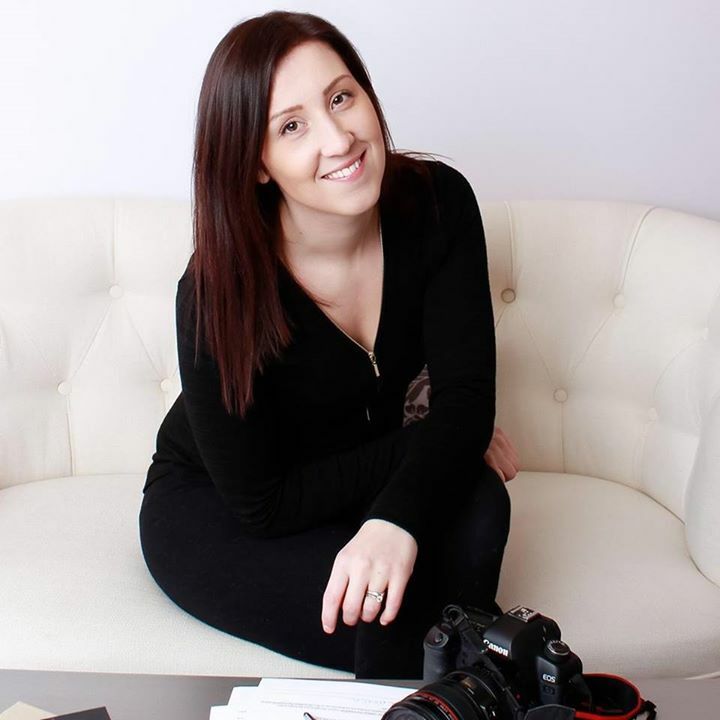 I have spend countless hours researching fresh and beautiful ways to get the images from my camera into the lives of my clients. In 20 years from now, who knows where technology will be? 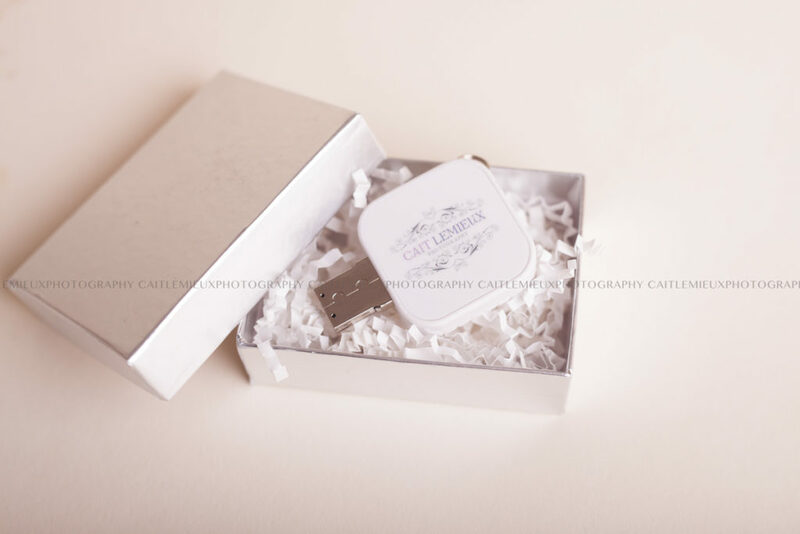 Having your images printed through a professional lab is an investment you will never forget. 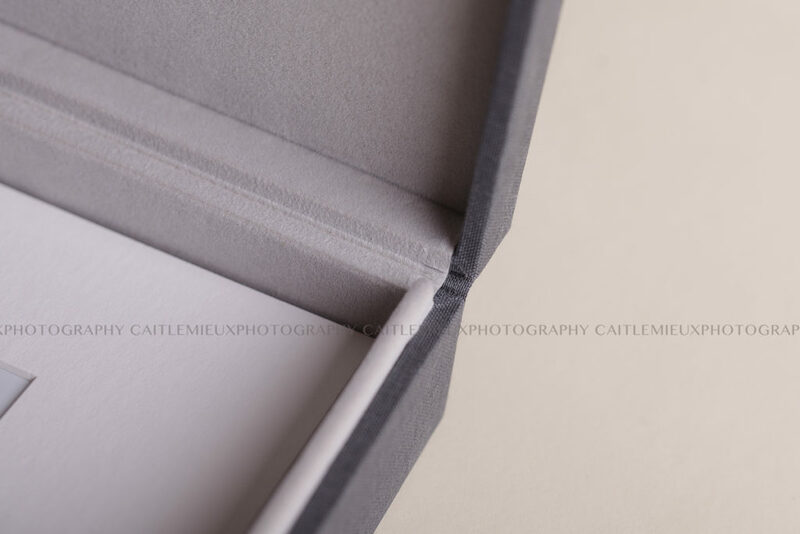 I have recently added the Folio box to my line of products, and am so glad I did! These boxes come with either 5, 10 or 15 matted 8×10 prints. They aren’t too big so that they are too overwhelming to store away, but are big enough to create an instant emotional connection to an image. 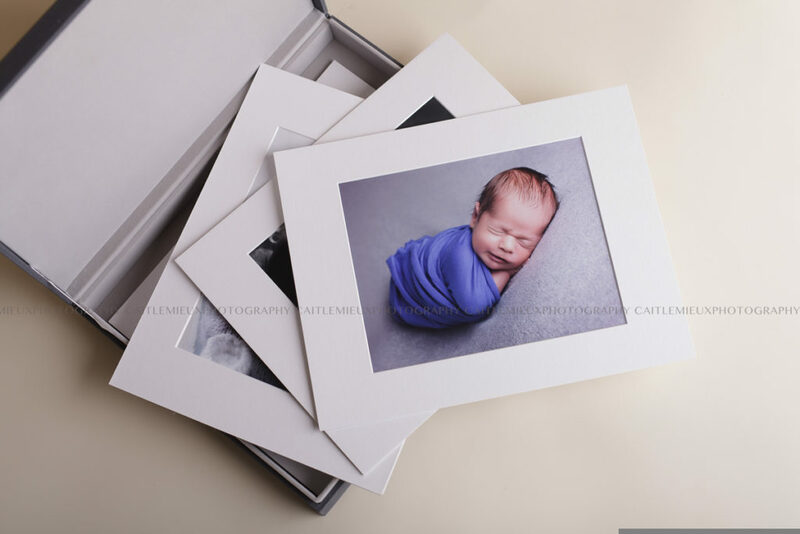 These beautiful handmade and customization boxes are 11×14 in size. Choose from a variety of colours to suit your decor and style. 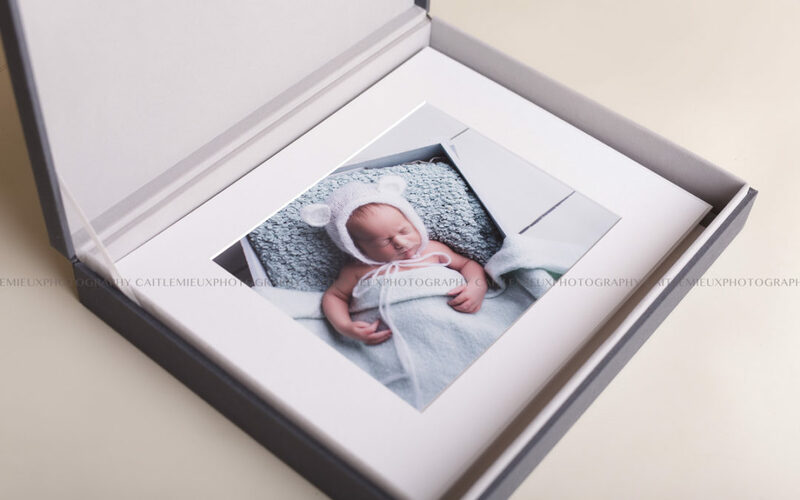 When you purchase your Folio box you also receive the complementary digital files of the photos that you have chosen to print..